iCare Card Recovery Pro is dedicated on data undeletion that have been lost due format by error, delete by mistake, pressed wrong button etc. 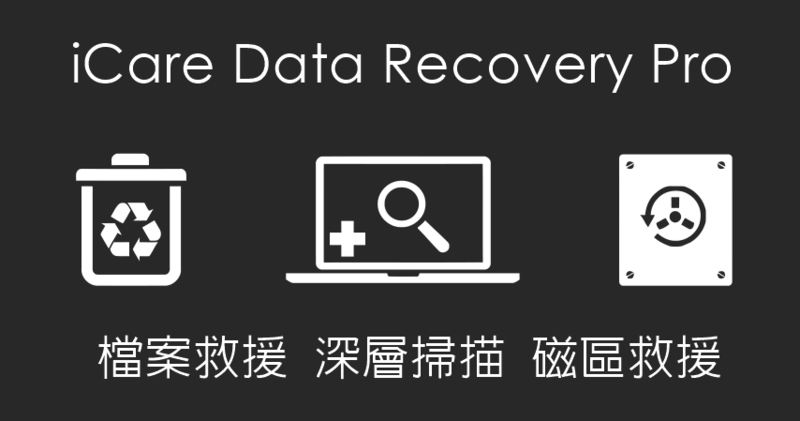 iCare Data Recovery Professional offers basic plus advanced recovery for photos files emails off memory card flash drive usb external drive htc blackberry etc. Download iCare Data Recovery Pro and Free Edition to search lost files from digital devices and perform data recovery on Windows.